Resonable price,excellent quality,good service,delivery soon. 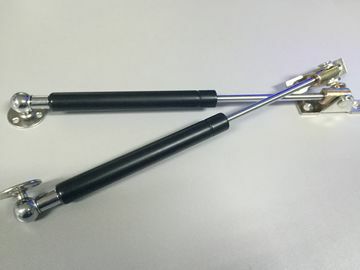 This type of gas spring wildly use in case ,bed ,table and chairs .in order to open lid as convenient as desired . All our goods can be customized . 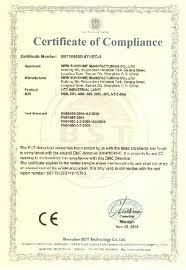 We can provide fatigue test report. 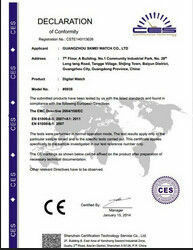 Our product can open and close 100000 times. When the gas spring is up and down,it smooth operation without noise. 1 piece in 1 plastic bag,then 50-100 pcs in a carton. We can mark your logo as request. No specified,we will mark our logo as standard. Delivery Lead Time 7 working days after deposit. Shipment We can accept your appointed forwarder.